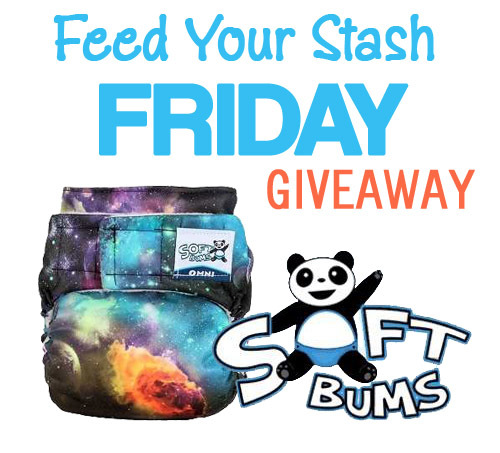 5/30/14 FYSF, Win (2) bumGenius 4.0 Cloth Diapers of your choice! New giveaway from Diaper Junction! Enter to win TWO bumGenius 4.0 Cloth Diapers of your choice from our in-stock selection! bumGenius cloth diapers are known for their durability and performance. 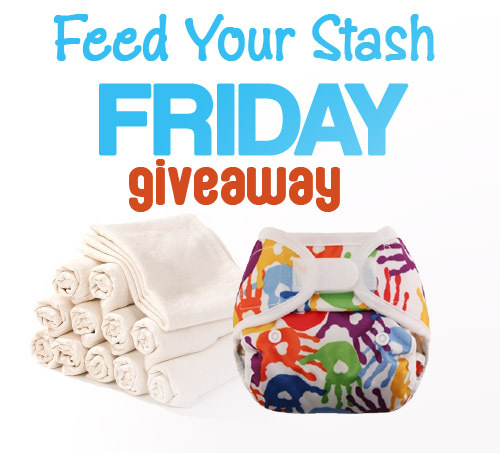 Today we announce the lucky winner of last week's cloth diaper giveaway! Congrats to last week's lucky winner! Lindsey M.C. 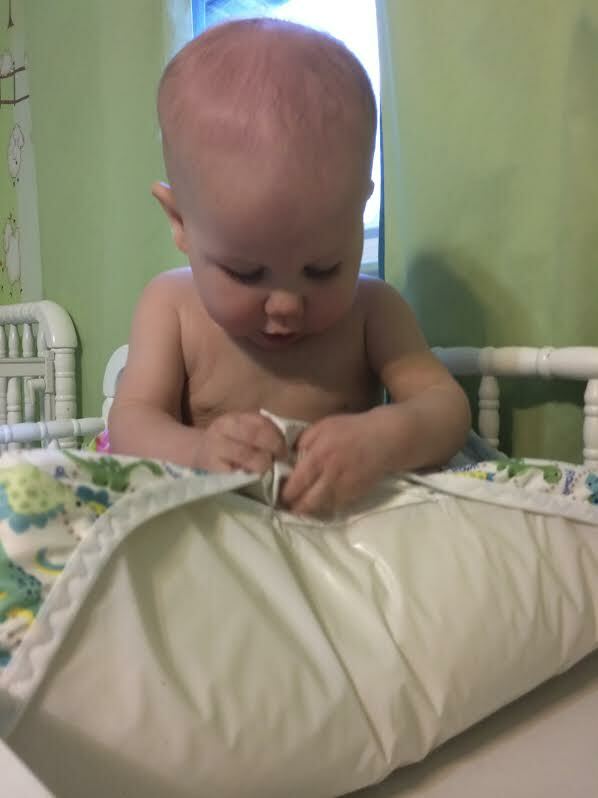 was the lucky winner of our Messy Hands print Blueberry Coverall and Flat Cloth Diapers! 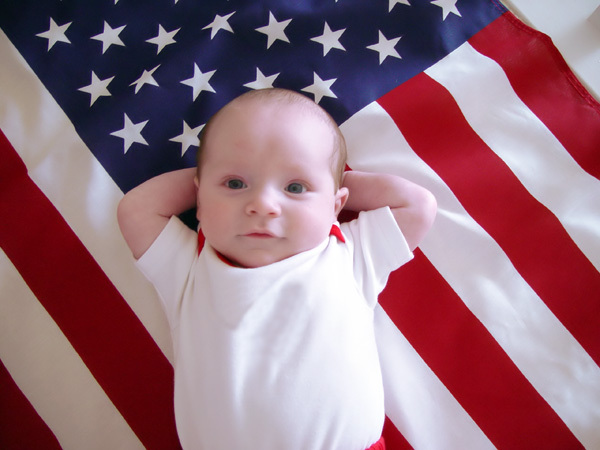 Happy Memorial Day from the Diaper Junction Team! You will love this week's FYSF Giveaway! This week we're featuring a totally new product to Diaper Junction, the Bummis Duo Brite Cloth Diaper Set! 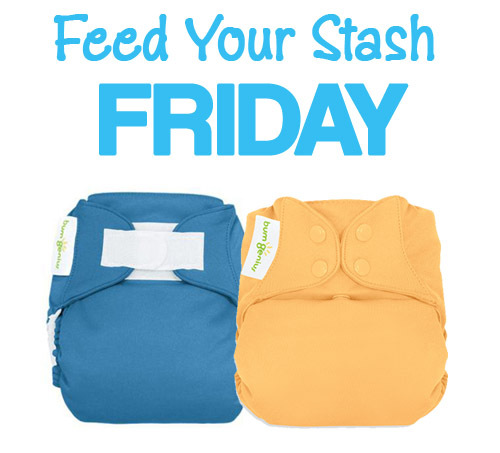 New Feed Your Stash Friday Giveaway from Diaper Junction! Enter to win a Blueberry Coverall OS Diaper Cover and 12pk of Birdseye Cotton Flats! This week we have a very lucky winner. This week's lucky winner will receive a very popular Nebula print Softbums Omni OS cloth diaper! 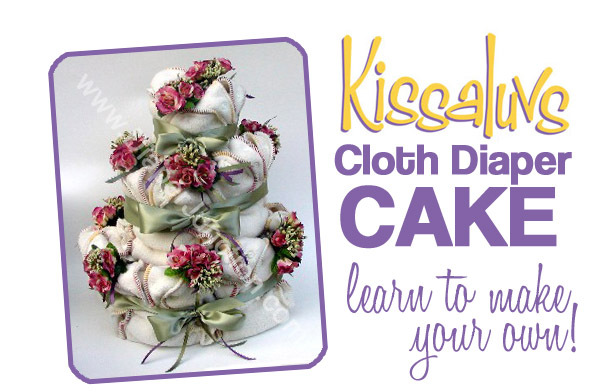 DIY Cloth Diaper Cake featuring Kissaluvs Newborn Fitteds! 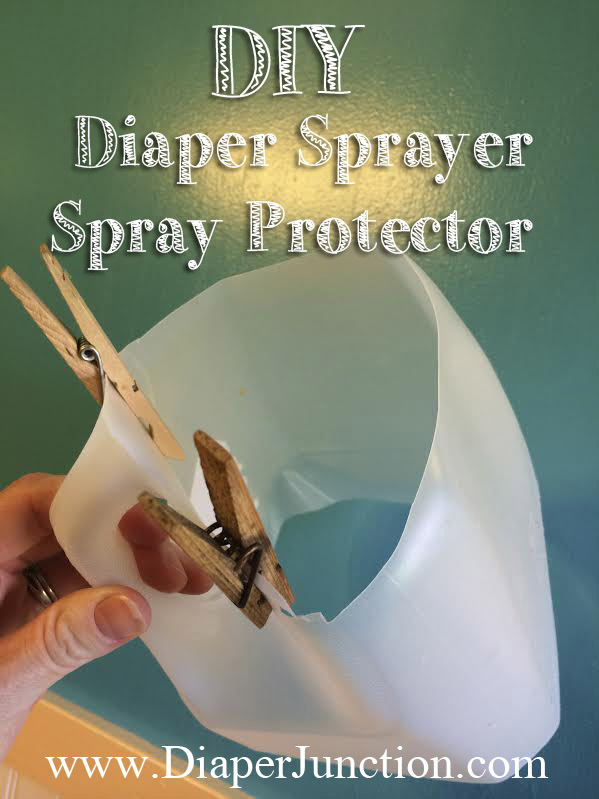 Headed to a baby shower for someone who will be cloth diapering? Learn to make an awesome cloth diaper cake for decoration or a gift! Time to announce another lucky winner! This weeks lucky winner has won an amazing Fuzzi Bunz Prize Pack from Fuzzi Bunz Cloth Diapers! This week we're featuring a HTF (hard-to-find) SoftBums print, Nebula! Pictures just don't do this diaper justice, it really is super cool! Congrats to last week's lucky winner! She's won a My Swim Baby Rash Guard, Swim Diaper and Sun Hat in the size/color/print of her choice! 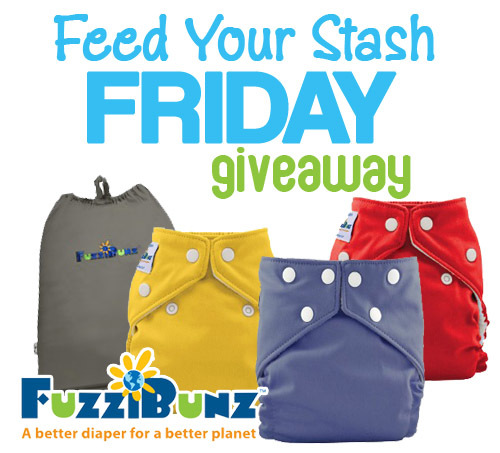 This week's Feed Your Stash Friday Giveaway is sponsored by Fuzzi Bunz Cloth Diapers!